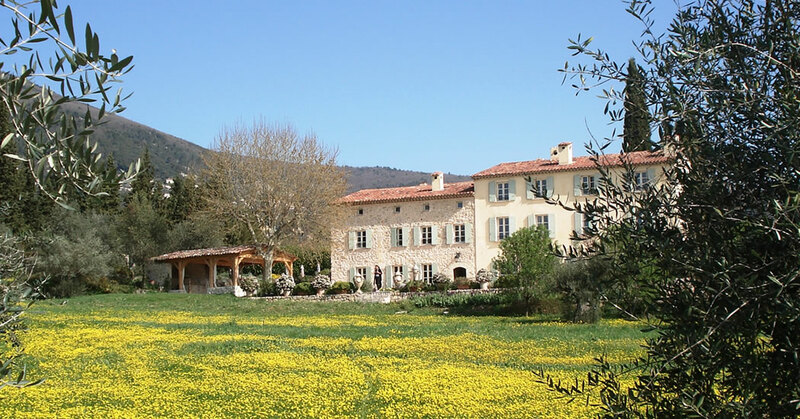 Bastide St Mathieu is everything that you would expect from Provence. It is a beautiful XVIII century manor house surrounded by a hectare of gardens with lush olive trees, lavender and palm trees. 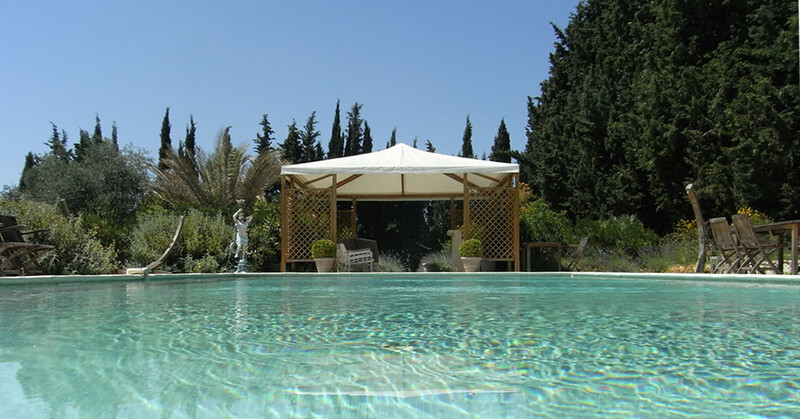 Located in the countryside of Grasse, the Bastide is real a peaceful heaven and a great choice for a wedding. Christian Eisenmeier on Our new website!